The KTM Canic is a top flight cyclocross race bike and we're looking to increase the promotion of the KTM brand to the cross market in the UK, with a view to expanding our presense for the 2017/18 season this winter. We are looking for a limited number of brand ambassadors to help us promote the Canic. Ideally you'll be racing summer cross this summer and be active on social media to help spread the brand awareness and push sales of KTM to your local dealer. We do not have any specific requiement for categories or results, this is more about exposure - and you can be exceptional at this without winning races, although winning races is an excellent way of getting exposure! 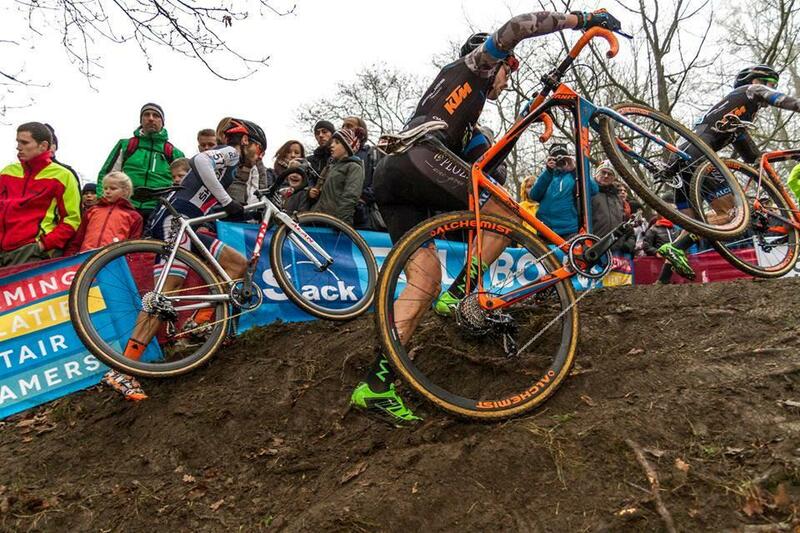 The initial deal with be for a bike + kit, but if you are succesfull we are looking to add some more CX talent to the KTM / Impsort RT for the next season, so this is very much the first step on our sponsorship ladder. + PLEASE NOTE + The initial deal will not involve a free bike! If you can prove you're worth it, free product will follow, but we do not give out anything for free at the start of a sponsorship relationship. We don't need your full results history, what you have done isn't overly relevant, we're more interested in what you are going to do, and how this will help us sell more KTM bikes.